Welcome to the Rosemount Traveling Softball Website! 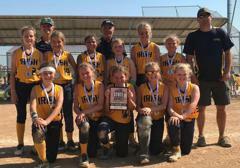 Our mission is to create an enjoyable, memorable experience for girls, providing instructional guidance at an intermediate to advanced level in fundamentals and competition of fastpitch softball. 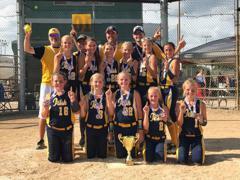 ©2019 Rosemount Traveling Softball / SportsEngine. All Rights Reserved.